The principle cause of boredom is the hatred of work. People are trained from childhood to hate it. Parents often feel guilty of making children do anything but the merest gestures toward work. Perhaps the children are required to make their beds and, in a feeble and half-hearted fashion, tidy up their rooms once a month or so. But take full responsibility to clear the table, load the dishwasher, scrub the pots, wipe the counters? How many have the courage to ask this of a 10 year old? It would be too much to ask of many 10 year olds because parents have seriously asked nothing of them when they are two or three. Children quickly pick up the parents’ negative attitudes toward work and think of it as something most sedulously to be avoided. Our Lord and Savior worked. There is little doubt that He served in a carpenter shop under the instruction of His earthly father Joseph, putting in long hours, learning skill, care, responsibility, and above all, the glory of work as a gift to glorify His Heavenly Father. He did always those things that please the Father. Later he chose almost all His disciples from those who labored with their hands. Even the apostle Paul, a man of brilliant intellect, made tents. 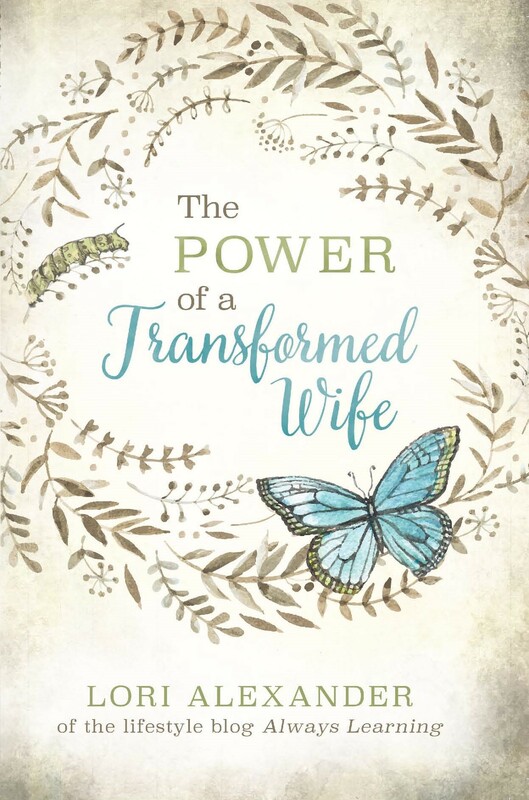 Booker T. Washington, an African-American who grew up in the South when members of his race were expected to do the hardest and dirtiest jobs, learned his greatest lesson from the example of a Christian woman. A New Englander, the founder of the Hampton Institute, she herself washed the windows the day before school started, so it would be nice for those children who had been born slaves. 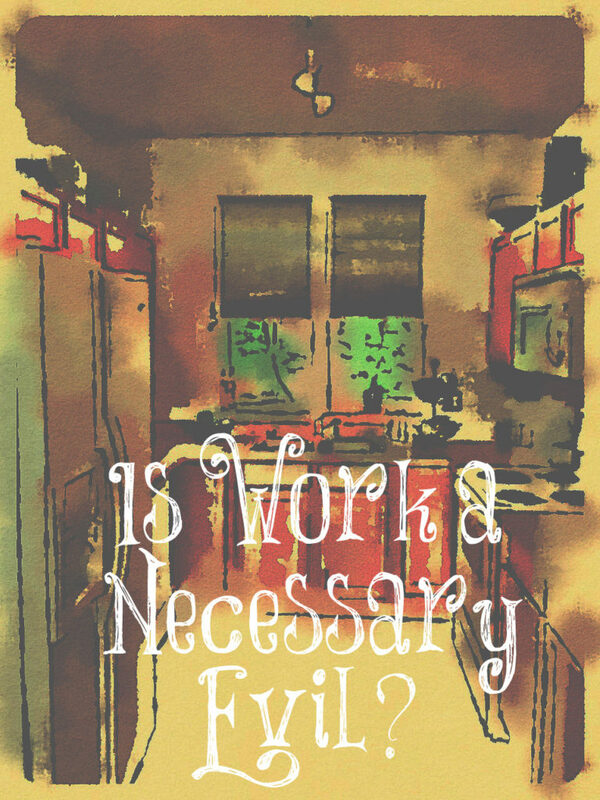 Is work a necessary evil, even a curse? A Christian who spent many years in Soviet work camps, learning to know work at its most brutal, it’s most degrading and dehumanizing, testified that he took pride in it, did the best he could, worked to the limit of his strength every day. Why? Because he saw it as a gift from God, coming to him from the hand of God, the very will of God for him. He remembered that Jesus did not make benches and roof beams and plow handles by means of miracles, but by means of saw, axe, and adze. Wouldn’t it make an astounding difference, not only in the quality of the work we do, but also in our satisfaction, even our joy, if we recognized God’s gracious gift in every single task, from making a bed or bathing a baby? If our children saw us doing “heartily as unto the Lord” all the work we do, they would learn true happiness. Instead of feeling that they must be allowed to do what they like, they would learn to like what they do. It is true we’re being raised to be lazy and want instant gratification! This is breeding a generation in the workforce that expects to get top level positions without having to work and earn what they have! Not all young people are like that, and I wasn’t raised to be lazy and not do my best, but many unfortunately are the “entitled generation”! I think this is also why now younger people having kids they resent or marriages falling apart is due to this attitude of laziness. Not wanting to put in the work to reap the rewards! One of the characteristics that led to Sodom and Gomorrah’s destruction was that they were lazy. Yes, an entitlement attitude which many have today is highly destructive. A great gift we give our children is to be hard workers from the time they are young. I think it’s unkind to leave children out of the family’s work. My child wants to do everything I’m doing. At almost two, they help me unload the dishwasher, load the washing machine, unload the dryer, put their clothes in their hamper, put their toys away when asked, feeds our pets, bring a bag of groceries inside, and many more side by side jobs. They know their contributions are valued and they are needed. I love my little helper and to see their smiling face and satisfaction. You are training your children well! Children are much more capable of working than many think. I think it so sad when parents say, “I hate to make them work” as if work is a bad thing. My parents raised me to work hard and I still love working hard! My boys are much more settled when they do their daily chores. My oldest is only five, but he daily unloads the dishwasher for me. Often he also makes eggs for breakfast. My three-year-old empties the trash cans, picks up toys, and sets the table. Even my 18-month-old feels important when he is asked to help! I think learning the joy and rewards of work is a wonderful blessing for any child. My grandchildren beg to help me in the kitchen! You are training your children to work hard which is a precious gift you are giving them, Rebecca. Dinner with a side of bitterness and resentment! Yum yum! And my, doesn’t she sound happy, liberated from the tyranny of a husband? Yes, this was a very sad article and all the feminists cheer. So thankful for my mom who taught me the basics around the kitchen when I was young. Some of my earliest memories surrounding the holidays are making cookies with her-rolling out homemade dough, carefully putting the cookies on a wire rack to cool, and decorating them with fun sprinkles! I’m a Millenial, the “entitled and lazy generation who wants instant gratification” and I’m so glad my parents raised me to value hard work and taught me manners and morals. You are blessed to have a mother like you did, Kelly! Yes, it takes more time to train them in the beginning rather than do it ourselves but it is worth it in the end. We must always keep the end in mind! If kids didn’t want to work like their parents, there wouldn’t be toys like Easy Bake Ovens, the little kitchen sets, baby dolls, hammer kits, work belts with plastic tools, lawn mowers, etc. I remember loving to stir things or helping my mom lay out a dress pattern. I was the official family birthday cake baker by the time I was 8. I was the one making brownies for Pioneer Girls (like Girl Scouts, but Christian), cupcakes for school parties, or whatever. My brother still talks about “that awesome coffee cake” I used to make on Sat. mornings when he was about 5. I would’ve been 11. I remember weeding with my Grandma, picking lemons, & washing hubcaps when I could only reach the bottom of the car! My husband has often expressed sadness that his dad was never patient enough to show him how to do things around the house. He was always in a hurry to get things done and he felt the kids got in the way. His dad later said how sorry he was that he was like that because he hated to see them spending so much money on repairs that were relatively simple if he’d have just taken the time to help them learn. My children help with so much around the house. There is no way I could keep up with a family of seven without their help! Many hands make light work. When everyone helps tidy up we have time for fun activities.